The third annual MobileX conference sponsored by Awesome Inc., a Lexington technology incubator and coworking space, drew the largest crowd yet Friday, as people spent Tax Day figuring out how to monetize and innovate within the mobile revolution. While some followed the Android developer track, doing hands-on training in programming applications for the rising Google platform, others listened to speakers including Sam Soffes of Scribd, James Burnes of Mobiltopia and Brian Wong of Kiip.me. The spellbinding Krista Neyer, the Cincinnati social media maven who powers the product experience of P&G with real understanding of mobile metrics and a representative from Mavizon Technologies, which is working on a product that integrates your car’s diagnostic switch and your mobile phone, were also on the program. From student to professional and from engineer to imagineer, about 250 people took part in the conference, which was held at the Awesome Inc. headquarters on Main Street and the Commerce Lexington offices next door. Awesome Inc. principals Brian Raney and Nick Such, wearing “Team Alpha” t-shirts, greeted visitors and coordinated the conference, with their intern squad. Scott Johnson of the University of Kentucky College of Communications and Information Studies was on hand at the event, which was sponsored by University of Kentucky Commercialization and Economic Development. 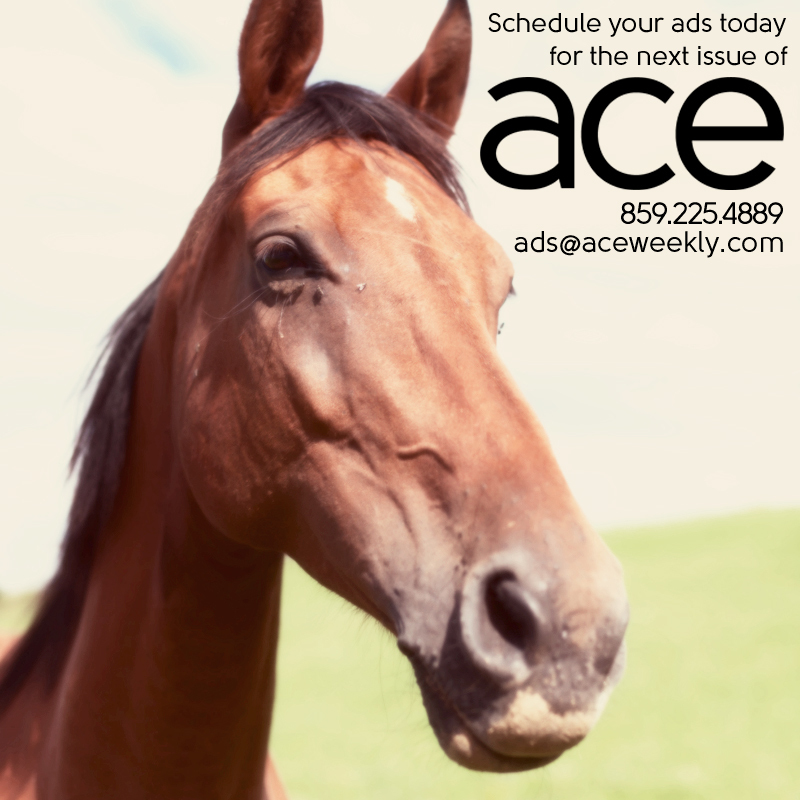 Ace Weekly, a local leader in social media optimization (who can forget “You Are What You Tweet?” and “I’m On A Horse” covers?) is a media sponsor of MobileX. Wong discussed in-game advertising and kept the crowd laughing with his sharp analysis of Klout scores. “It’s a number that goes up. That’s our whole business,” he said. Burnes, a veteran of the industry-leading newspaper Website www.indystar.com discussed B2B mobile solution opportunities. His advice: “Find the pain.” Then meet with businesses to offer the way in which your mobile solution will address the pain in their business logistics or profit margin. The crowd was filled with some of Lexington’s tech leaders. In addition to the ubiquitous Awesome crew, David Butler of Alltech, Prof. John Clark of the School of Journalism and Telecommunications, Ben Askren of In2Lex and others populated the meetings. Across town, the ponies were running at Keeneland, with the race course posting record numbers on its new mobile entries and results application developed by Stephenie Steitzer. Click through to a photo gallery from some of the day’s sessions.